And there is no end to it! 3. 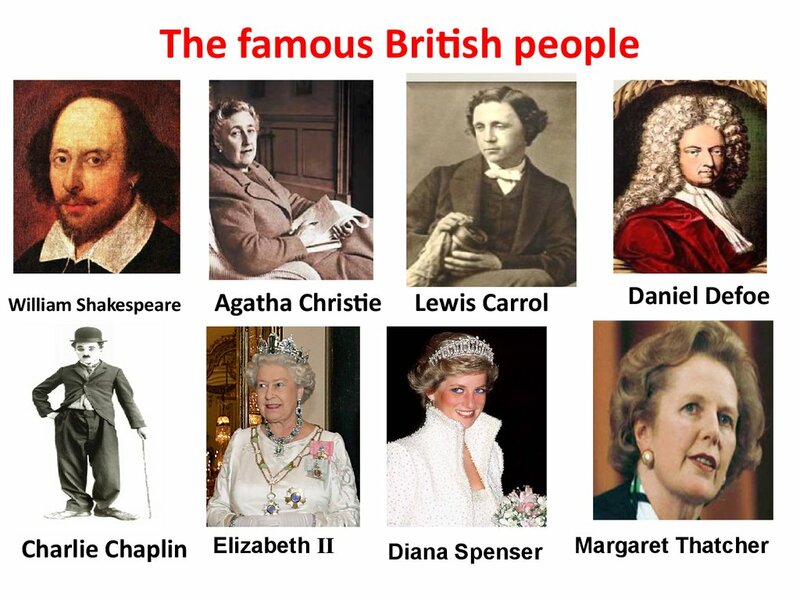 “The famous British people” № 1. 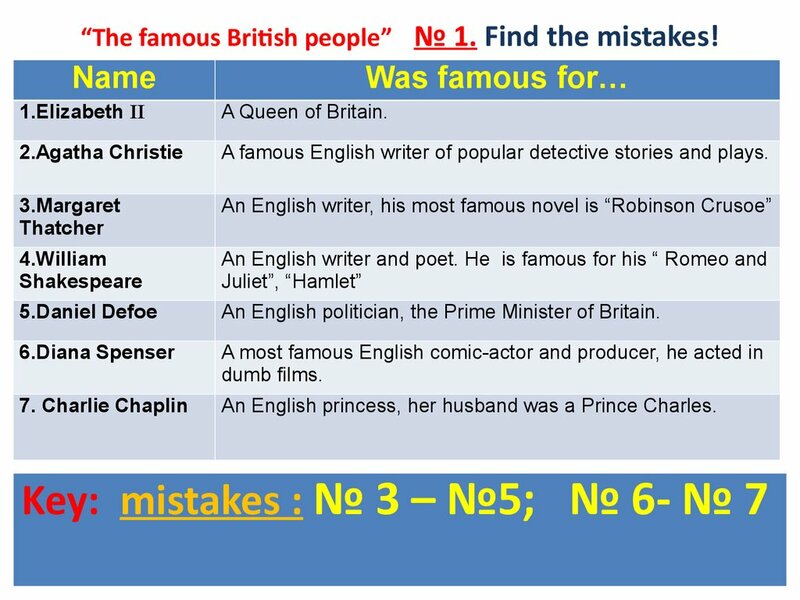 Find the mistakes! A famous English writer of popular detective stories and plays. An English politician, the Prime Minister of Britain. An English princess, her husband was a Prince Charles. 5. 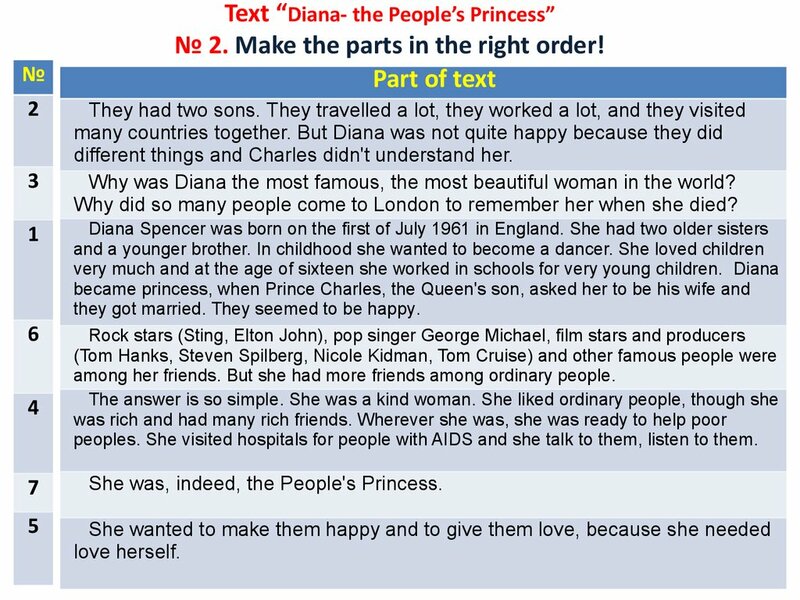 Text “Diana- the People’s Princess” № 2. Make the parts in the right order! № 2. Make the parts in the right order! 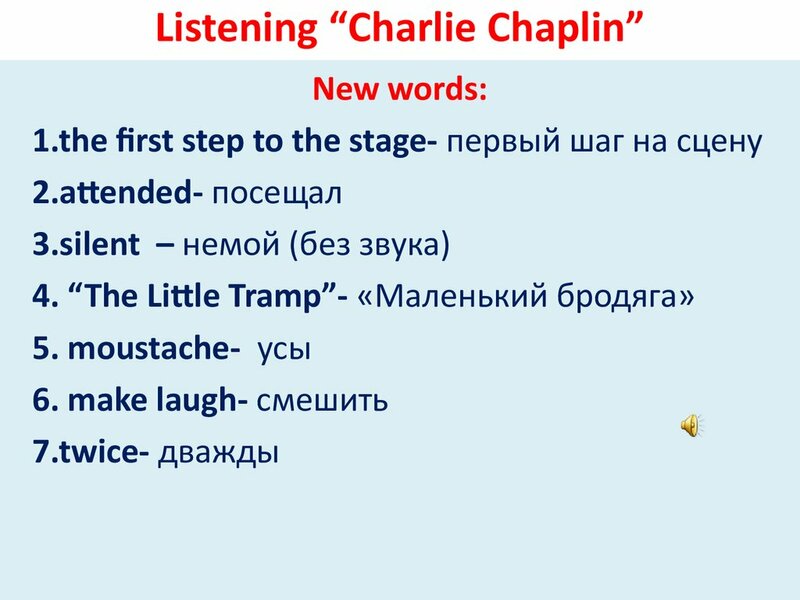 different things and Charles didn't understand her. 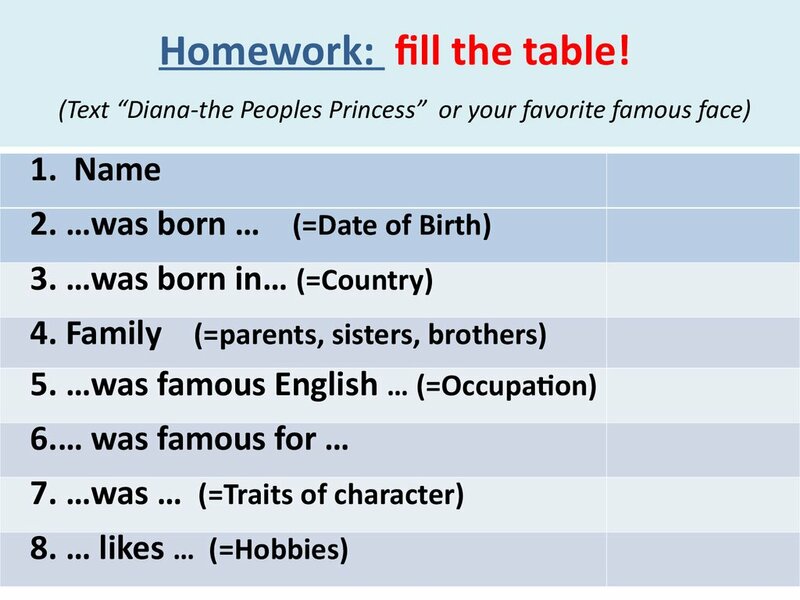 Why was Diana the most famous, the most beautiful woman in the world? Why did so many people come to London to remember her when she died? they got married. They seemed to be happy. among her friends. But she had more friends among ordinary people. peoples. 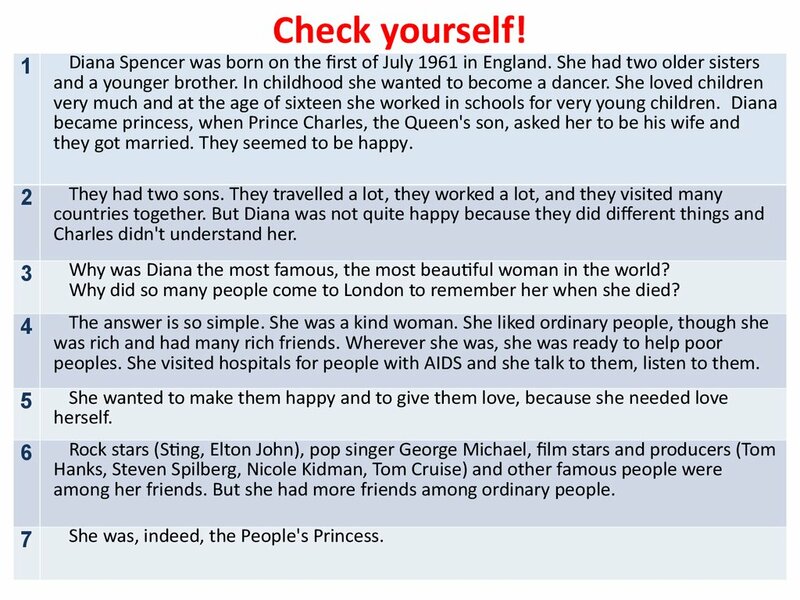 She visited hospitals for people with AIDS and she talk to them, listen to them. 9. 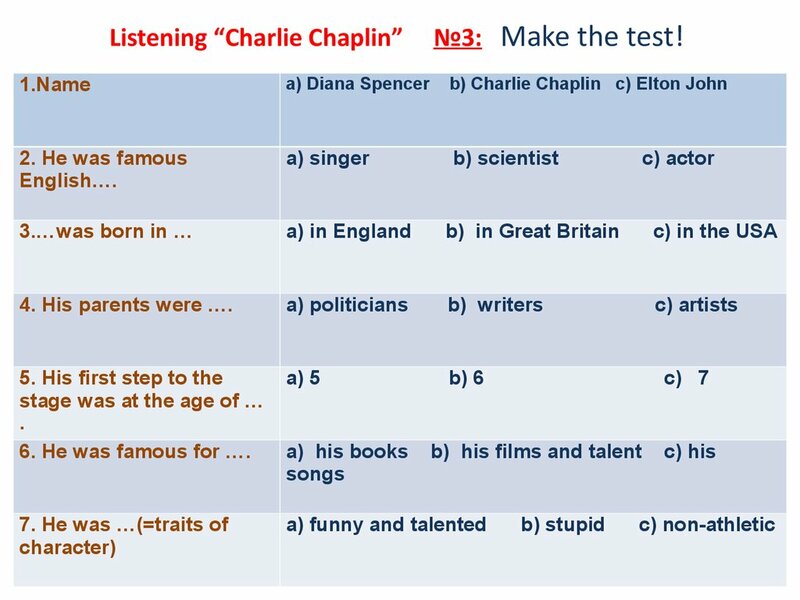 Listening “Charlie Chaplin” №3: Make the test! 4. His parents were …. 6. 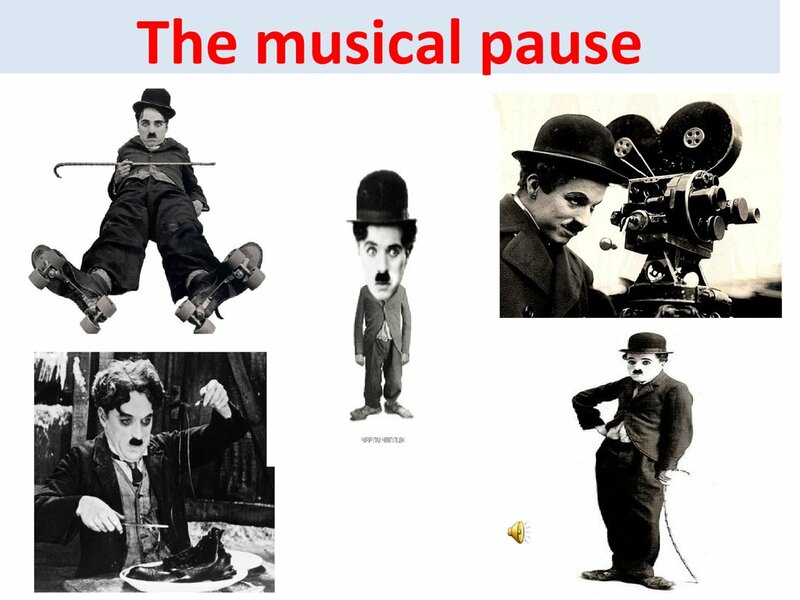 He was famous for …. 10. 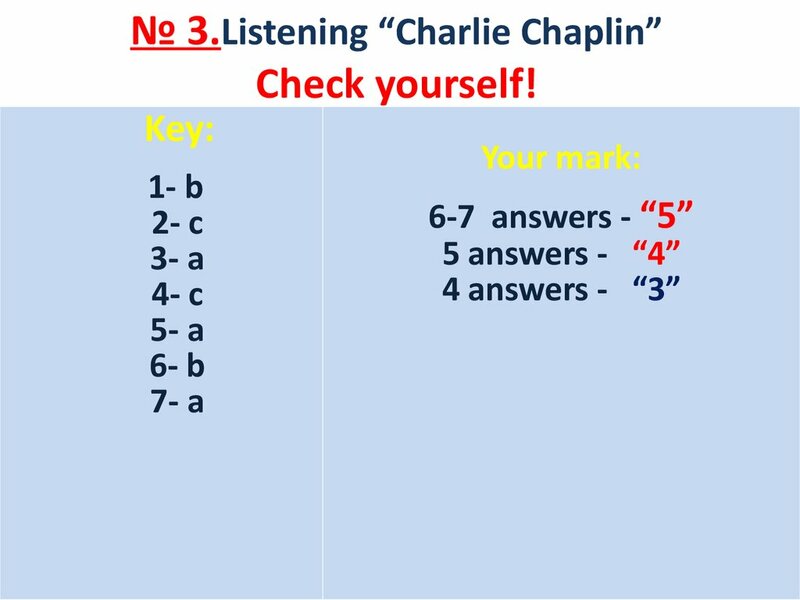 № 3.Listening “Charlie Chaplin” Check yourself! 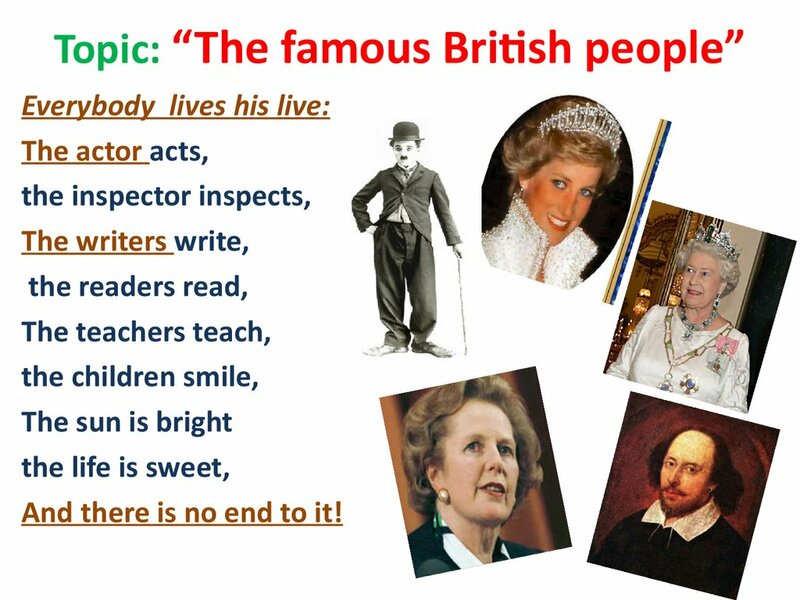 1.What famous British people did you know today? 2.What was new for you? 3. What was difficult for you? 4. What do you want to tell about? 5. 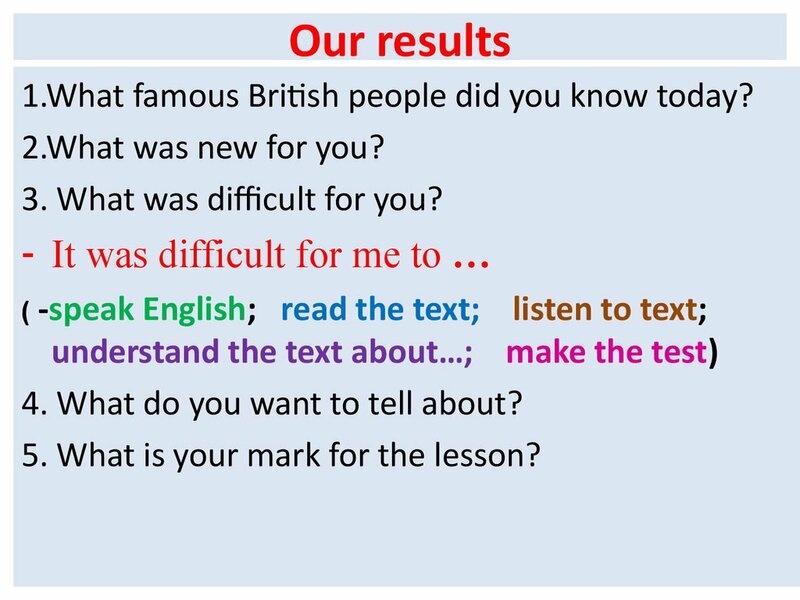 What is your mark for the lesson? 13. 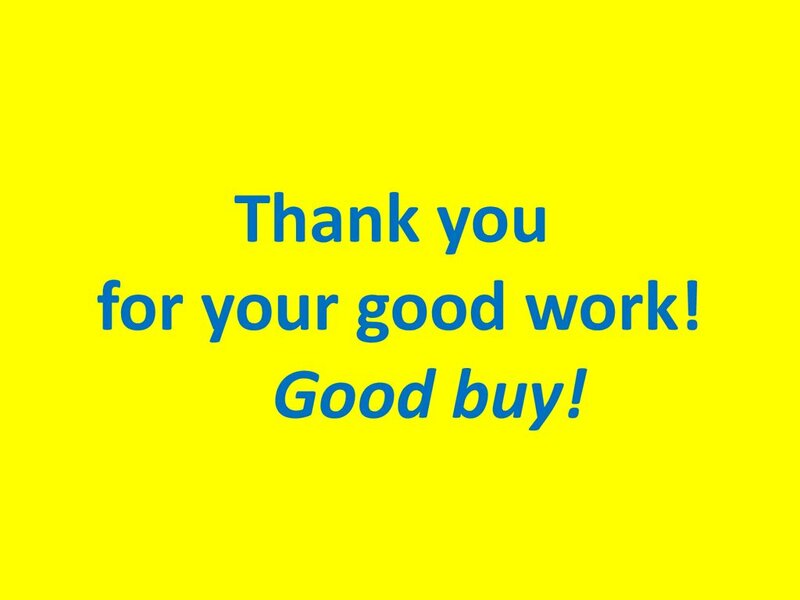 Thank you for your good work! Good buy!